There are at least four or five victims that we can (mostly) agree were killed by the phantom we know as Jack the Ripper. What, however, of the contested victims like Frances Coles and Emma Smith? Or indirect victims such as Mary Burridge, a Whitechapel woman who died of a stress induced heart attack during the panic caused by the Ripper killings? Even the ‘Canonical Five’, which were declared the only Ripper victims in 1894 by Assistant Chief Constable Melville Macnaghten, are controversial. For instance, Detective Inspector Edmund Reid, one of the major investigators on the Ripper case, claimed Frances Coles was the final victim, killed on February 13th, 1891. Even though an improbably high volume of murder victims were considered possible Ripper victims during the late 1800s, some of the cases in question remain unsolved and persist in their associations. While the perpetrators were put to justice for several of these murders, some of the crimes were never solved. In Jack the Ripper: The Forgotten Victims, the definition of Jack the Ripper’s “victims” becomes a bit looser and more open to interpretation. The ‘Canonical Five’ receive a short review chapter rather than the complete rehashing common to Ripper histories. Instead, lesser-known murders of the era take the spotlight. 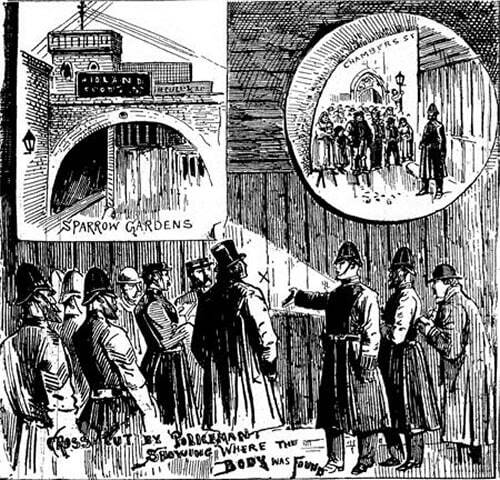 Contemporary illustration depicting the media frenzy and public alarm surrounding the death of Frances Coles. Consider, for example, on 22 September in the midst of the 1888 murders, a woman named Jane Deadmore was found in her hometown of Gateshead with knife wounds and mutilations similar to that of Ripper victims Polly Nichols and Annie Chapman. 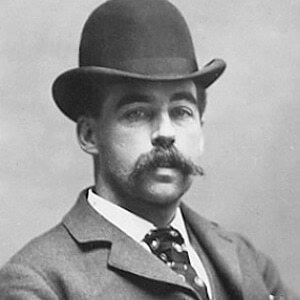 Deadmore’s former boyfriend, William Waddell, confessed to the killing and admitted he had been currently reading about the Whitechapel murders. In a roundabout manner, could we consider someone killed by a “copycat” in a manner similar to the canonical Whitechapel victims to be a Ripper Victim? For the purposes of this volume, we are asked to do just that. Begg & Bennett explore homicides and mysterious deaths that took place during the years 1887 through 1891 in London as well as the United States, and even Jamaica. 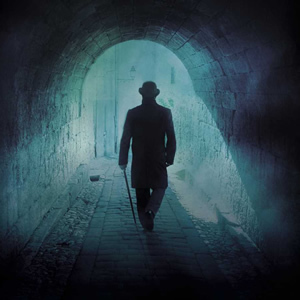 Case studies detailed in Jack the Ripper: The Forgotten Victims do not seek to sow doubt or weave complicated and unbelievable connections between murder victims. The book is more an examination on how the Whitechapel murders affected the way all mysterious deaths were viewed all over the world. These murders did, quite literally, affect people in multiple time zones. Begg & Bennett detail the press sensation resulting from the murder and mutilation of Estina Crawford near Kingston, Jamaica. 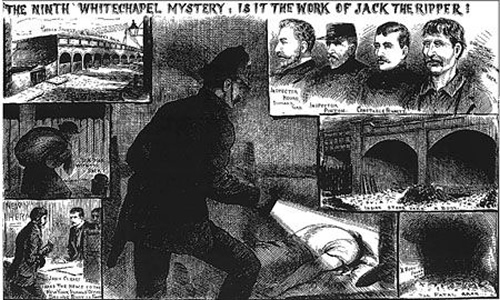 By the time she was murdered on December 28th, 1888, English journalists were in the habit of tying any murder of a woman to the Whitechapel murders, and ballooned the Jamaican body count to three. A single line in a Brooklyn, New York newspaper claiming women had been found dead and mutilated in Nicaragua turned into a tall tale of Saucy Jack ripping his way through the female population of Central America. The British police later declared the stories hoaxes. The Forgotten Victims explores the gory details of how many women were murdered, often in an attempt to find similarities between the well-known East End deaths of 1888 and other victims of the time. Two chapters cover the discovery of bodies dismembered and left in the Thames as well as the infamous “Pinchin Street Torso”, the owner of whom, to date, is still unidentified. Ripper-induced hysteria was so high that even a Whitechapel woman who appeared to have collapsed from natural causes was believed, for a time, to have succumbed to the Whitechapel Murderer. Begg & Bennett also provide an interesting rebuttal to the accusation that exploring Jack the Ripper’s history to be a glorification of violence against women. 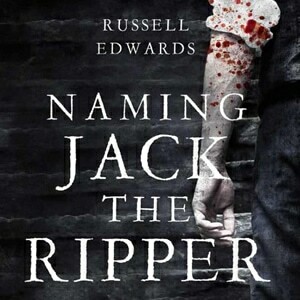 They argue that Jack's victims are some of the most studied and well regarded in the historical catalogue of crime. 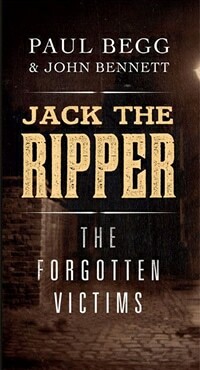 In putting forth Jack the Ripper: The Forgotten Victims, the authors endeavor to bring victims who are not part of the ‘canon’ to light and immortalize them in the way that Polly Nichols, Annie Chapman, Catherine Eddowes, Liz Stride, and Mary Jane Kelly have been immortalized. It also creates a strong sense of place, emphasizing the brutality of that period and location in history as well as giving a clear image of the lasting terror that the Ripper killings instilled all across the planet. what do you know about Amelia farmer. 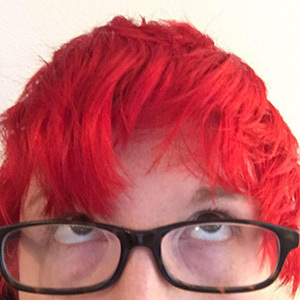 I am very interested to know more about her. she was a witness for annie chapman.